Our gift cards are available for purchase online! 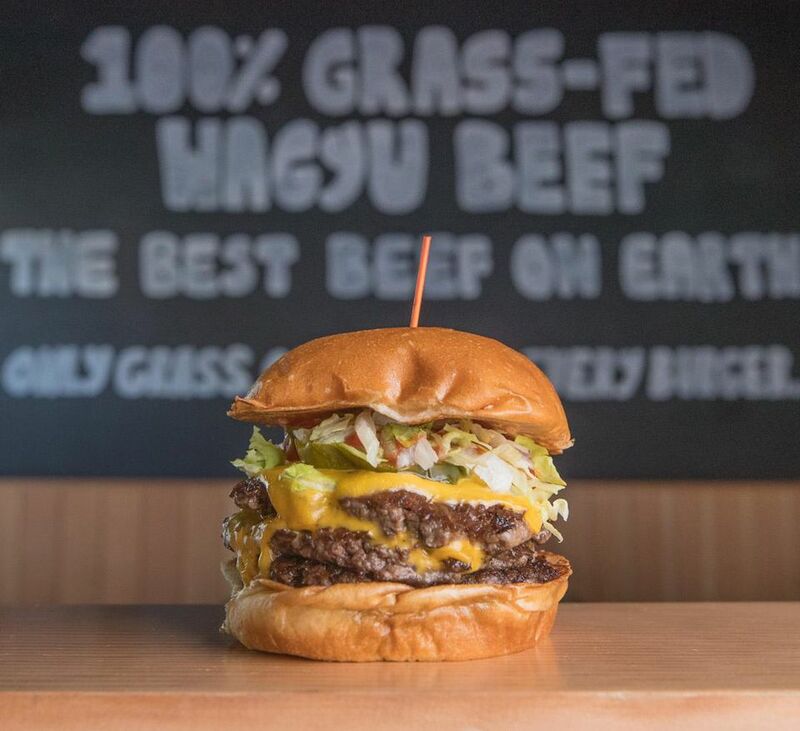 * Offered in denominations of $15, $25, $50 & $100 our gift cards make the perfect gift for the burger lovers on your list, and we’ve made it easy to purchase them. 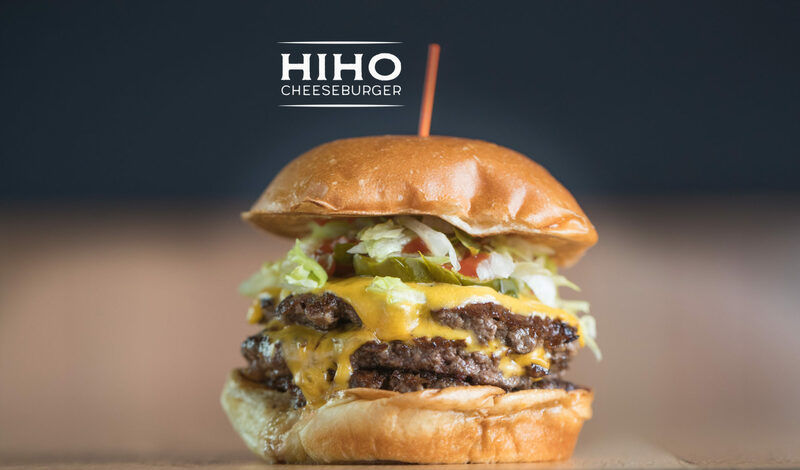 Of course, you can also purchase your gift card during your next visit to HiHo in Santa Monica. Giving the gift of HiHo has never been easier! 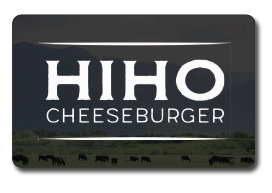 Gift Cards purchased for HiHo Cheeseburger cannot be returned or redeemed for cash. Please contact us if you have concerns or issues regarding a purchase. * gift Cards can be purchased by non-US Bank credit cards from overseas but we do not ship internationally.